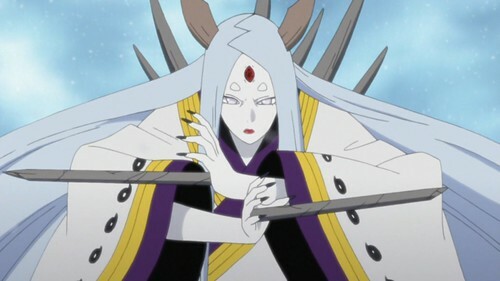 Suggested by Random Kaguya is a powerful Naruto villain and some may even say that she was the strongest of them all. Her sheer amount of chakra is unheard of and most abilities do not even affect her. 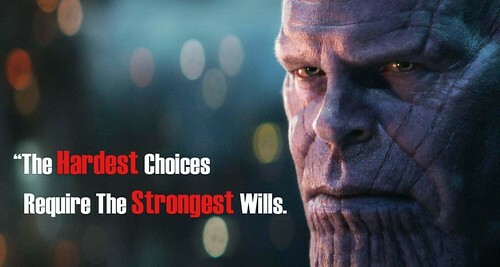 Thanos has a lot of good attack options with the gems, but he will find it difficult trying to land a hit on Kaguya while she is dimension hopping. His durability also won’t be enough to endure her invincible spike attacks. This is one match that the Titan cannot win. Kaguya wins. This entry was posted in Battles, Kaguya Battles, Thanos Battles and tagged Kaguya, Thanos by dreager1. Bookmark the permalink.